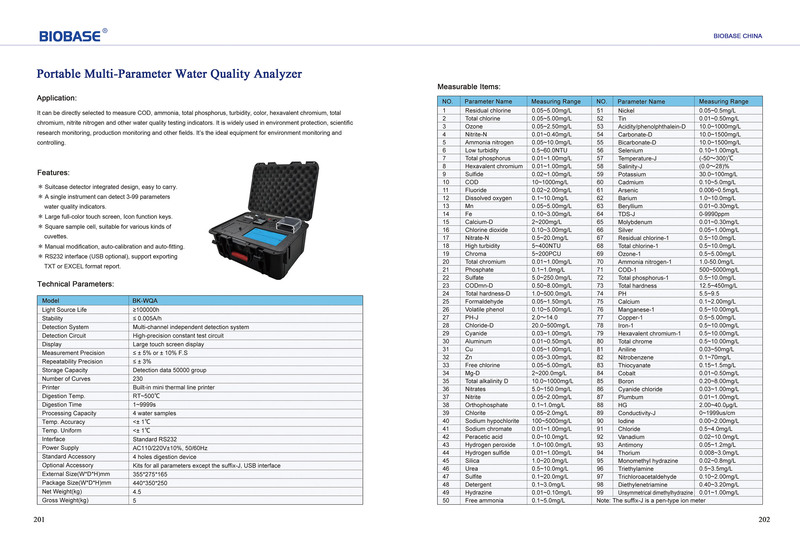 Detail Produk "Portable Multi-Parameter Water Quality Analyzer Biobase"
It can be directly selected to measure COD, ammonia, total phosphorus, turbidity, color, hexavalent chromium, total chromium, nitrite nitrogen and other water quality testing indicators. 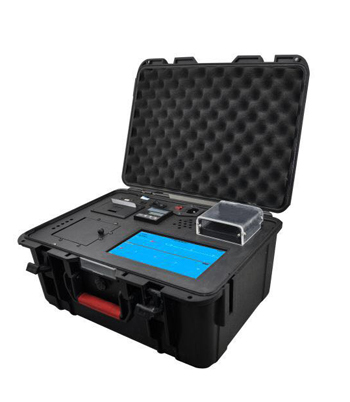 It is widely used in environment protection, scientific research monitoring, production monitoring and other fields, and it’s the ideal equipment for environment monitoring and controlling. * Suitcase detector integrated design, easy to carry. 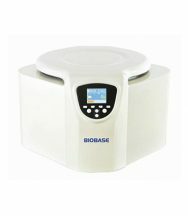 * A single instrument can detect 3-99 parameters of water quality indicators. * Large full-color touch screen, Icon function keys. * Square sample cell, suitable for various kinds of cuvettes. * Manual modification, auto-calibration and auto-fitting. * RS232 interface (USB optional) , support exporting TXT or EXCEL format report.